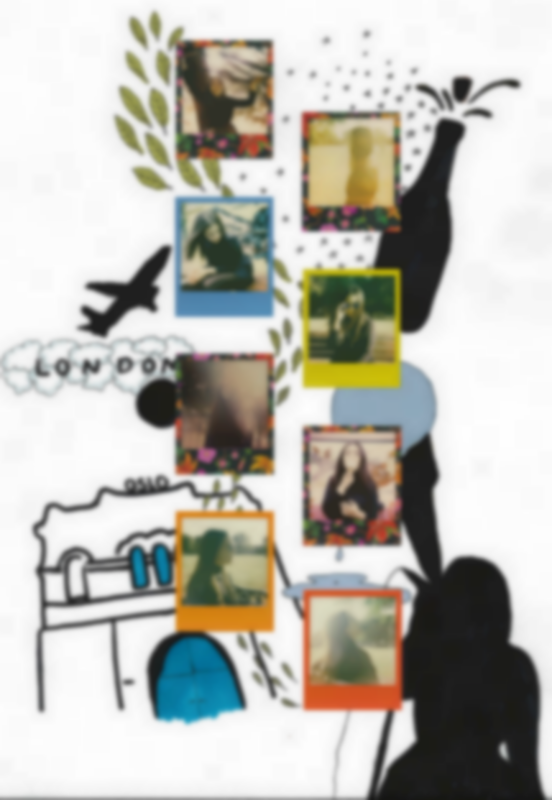 Screw social media, Emilie Nicolas shows us the best way to sum up a day in London, taking polaroids, her own beautiful illustrations and throwing in an artistic blender for this fantastic art piece. Like I’m A Warrior is out now via Sony Music and was our Album of the Week; Nicholas broke down the record for us track by track. Illustrations and concept by Emilie Nicolas. Colour Poisoned Paradise film by Impossible and shot by Jason Williamson.